Popular actress and former president of the Actors Guild of Nigeria, AGN, Miss. 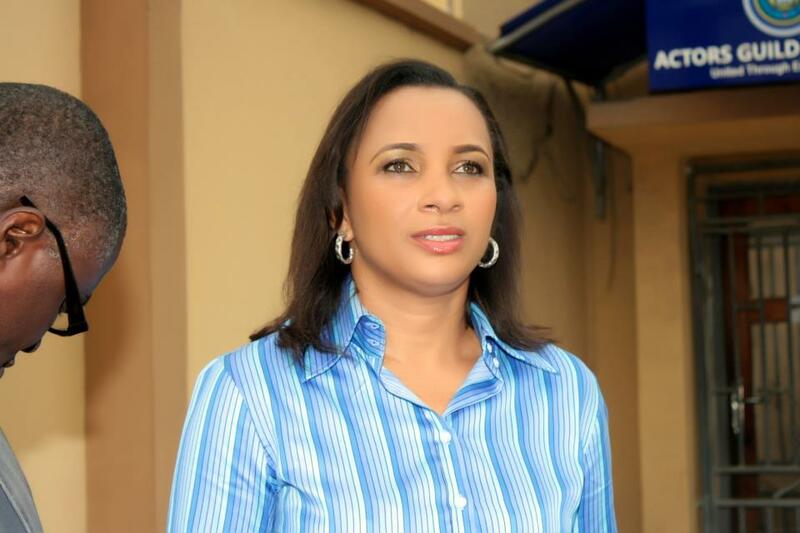 Ibinabo Fiberesima is attending APC’s All Progressive Congress, APC party secretary’s office in Okrika, his hometown of Rivers State. She announced her resignation from the Democratic People’s Party, PDP, on Facebook, claiming that she exercised her constitutional right to freedom of association. “I am a person who respects and enjoys these rights, including using this association to achieve the goals and objectives that I have set for myself,” she said. Speaking at the registration of Fiberesima, the APC chairman at APC in Okrika, Christian Asifmaka and former chairman of the board, the chief Amangi Sunday Owoi-Opuoru, welcomed the thesian in the party and urged her to share her experience of mobilization.